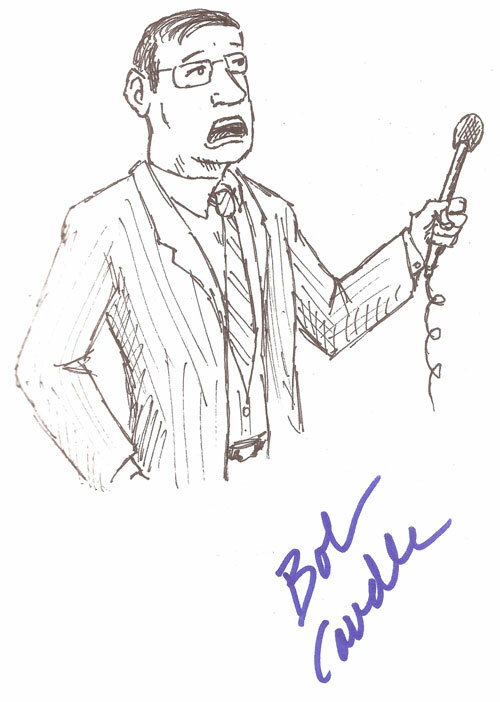 The third inductee into the IYH Fan Hall of Fame 2009 is Spec Sun. Spec Sun is a long time fan of IYH. 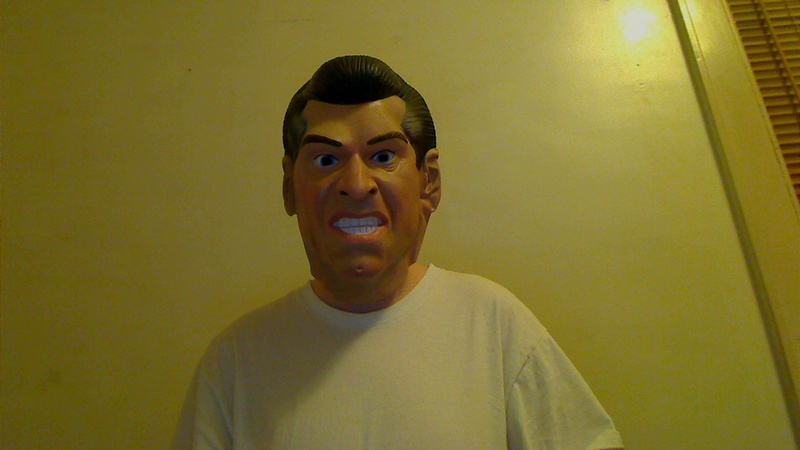 He also is a regular contributor to the message board, chat room and to the live show with his calls. 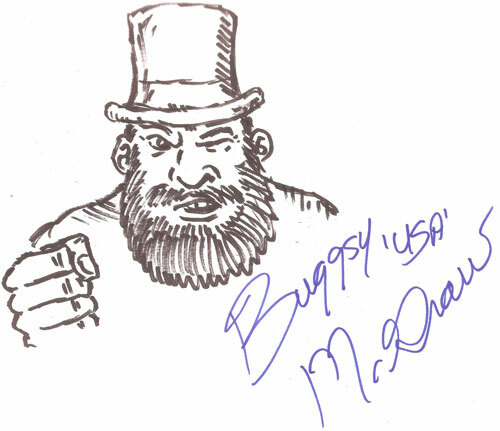 He is well known for his infatuation with Mickie James as well his love for old school wrestling. Spec Sun has his very own video feature right here on IYH known as the Secluded Paradyme. 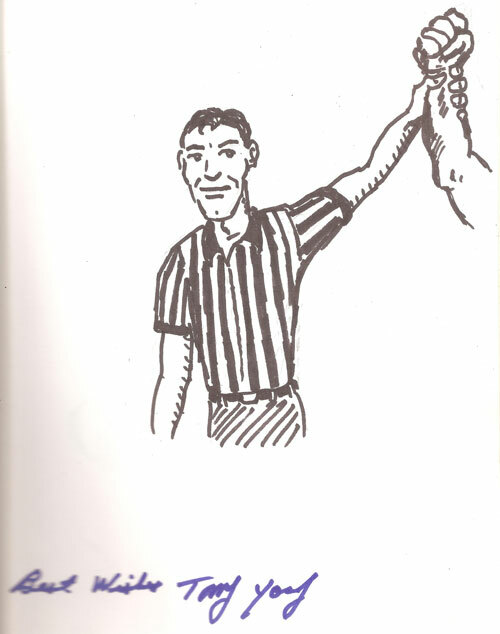 He is also a member of the IYH Horsemen group on the message board. Spec is one of the few IYH fans to have met Jack, Incher and Flea in person at the 2009 NWA Fanfest where they took several pictures together and ate dinner a few times. 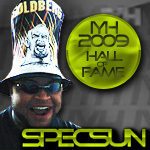 We are proud to welcome Spec Sun into the IYH Fan Hall of Fame Class of 2009. 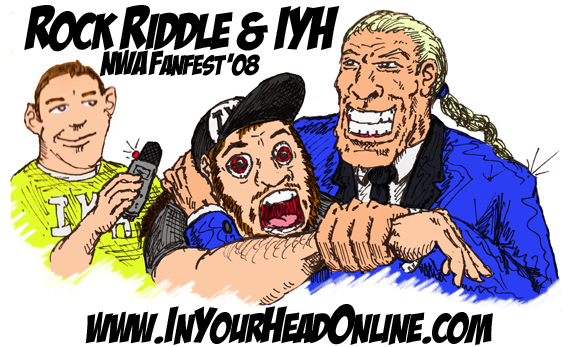 The 2nd inductee into the IYH Fan Hall of Fame 2009 is Mrs. Big Red Machine. The young lady from England is one of our longest running female fans who has not been chased away from our insane fans. It really takes a special woman to brave the IYH message board for such a long time. Mrs Big Red Machine is the resident Kane fan of IYH. MBRM is a long time contributor to the IYH board dating back to our AW days, as well as a regular in the chat room when time permits. For more information on BigRed one can read her tell all shoot interview. 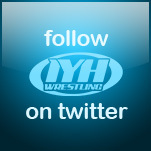 We are proud to welcome Mrs.BigRedMachine into the IYH Fan Hall of Fame Class of 2009. We were joined by Mr. Wonderful Rock Riddle for an amazing 2 hour interview !!! 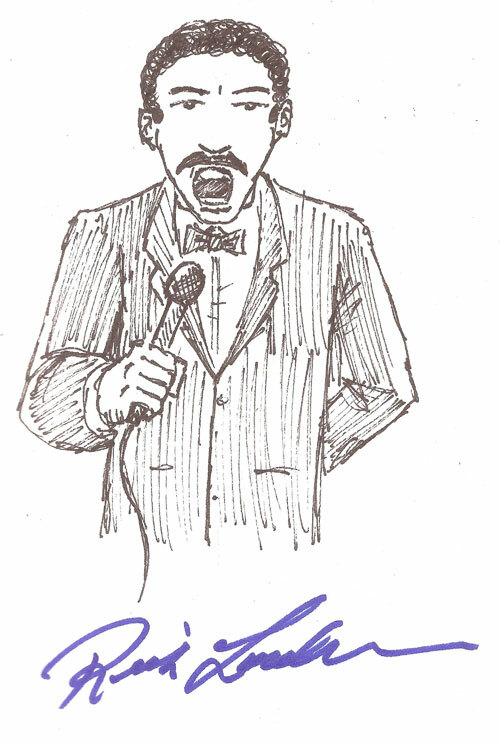 We covered many topics in the illustrious career of the one and only Rock Riddle. We can not begin to explain it in text, it must be heard to be believed. In the post show Jack and Incher took some calls and talked about RAW, iMPACT, PPV name changes, ECW, Snoop Dogg, Diva trades and all sorts of madness so check it out !!! 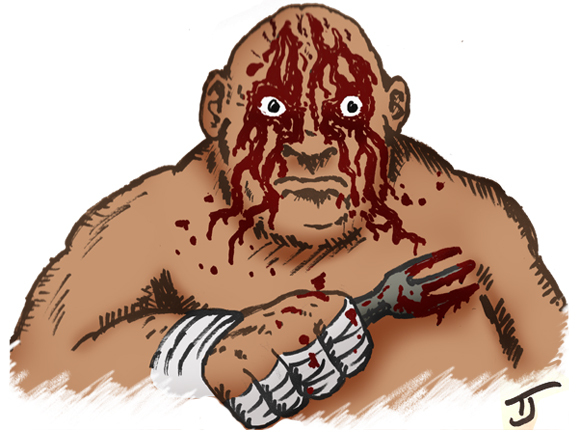 The first inductee into the IYH Fan Hall of Fame 2009 is Afrotwinky. The man from Wales, Afrotwinky, may be young in age but he is a seasoned veteren of IYH fandom. 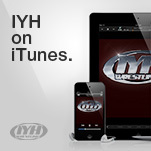 A regular contributor to IYH via the message board, live show and chat room. Afro has also helped out often with the IYH interview recaps, and took it upon himself to keep the stats on interview times of IYH shows. 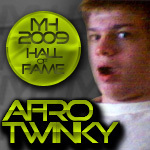 We are proud to welcome Afrotwinky into the IYH Fan Hall of Fame Class of 2009. In the preshow we talked about RAW and the Hell In A Cell PPV with Legacy vs DX, John Cena vs Randy Orton and Undertaker vs CM Punk. In the post show we talked about the dress code, TNA iMPACT, Dennis Miller, Kramer, Big Ben on RAW, DX vs Jerishow, Joe spoiler over the X Division title, The Pope and a whole lot more so check it out !!!! We also talked about Al Sharpton, RAW's main event with Cena and Orton, TNA, The Rock, Jim Cornette going to ROH, why he left TNA, the NWA title on eBay, Linda McMahon running for office, Lillian Garcia leaving WWE, The Warrior's lawsuit with WWE over the DVD and much more !!! We opened the show with a big IYH announcement. We also talked about RAW, Cedric the Entertainer, Legacy vs DX, Rev. Al Sharpton, The Undertaker, William Regal with Zeke and Kozlov, pickles and much more including a run down of the TNA No Surrender PPV. There was also much discussion over yam bags. In the post show we took many calls and went over everything, so check it out ! !